Diamond settings and their description. A pave setting is a stone setting in which multiple pointer size diamonds are set close together and very close to the surface in a piece of jewelry, with the help of small grains highlighting the setting. 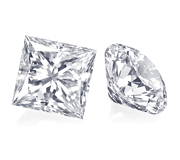 In this setting, multiple small diamonds can shine with brilliance. This type of setting is especially popular for rings and pendants. 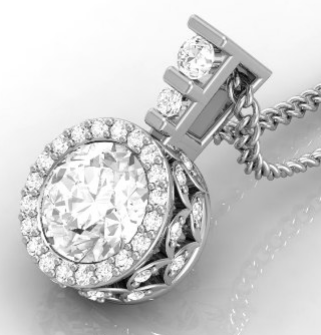 The appearance of a pave setting is quite effective. 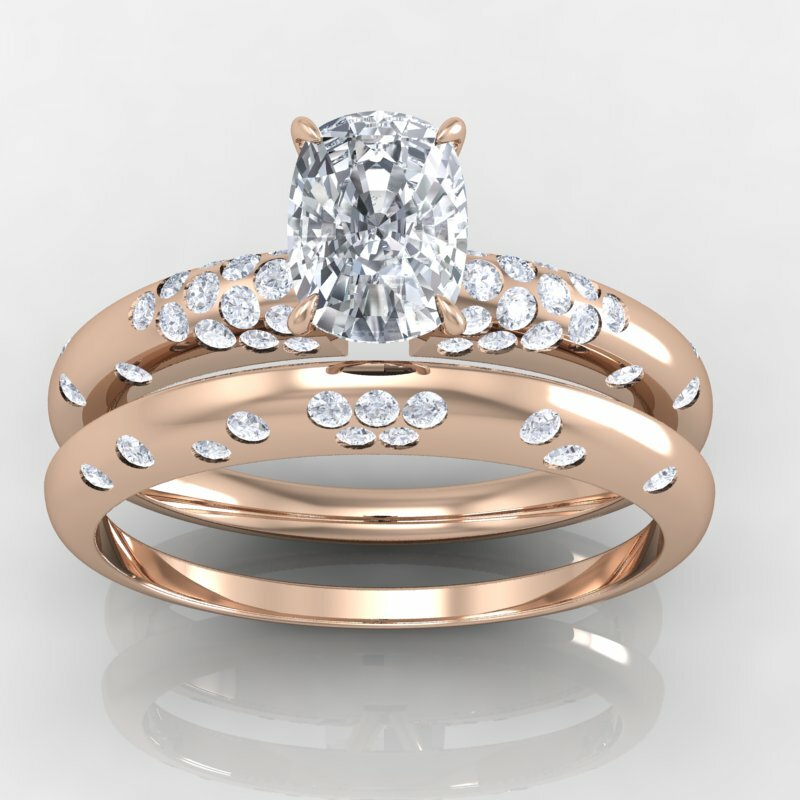 The setting also be combined with other types of setting, such as an area of pave set diamonds paired with a bezel set solitaire which expand the look .Any gemstone can be used in a pave setting, but the style of the setting promotes the performance of light through the stone, so translucent stones like emeralds, rubies, diamonds, and topaz look amazingly perfect. Prong setting gain has much popularity as one of the easiest methods of setting a gemstone. 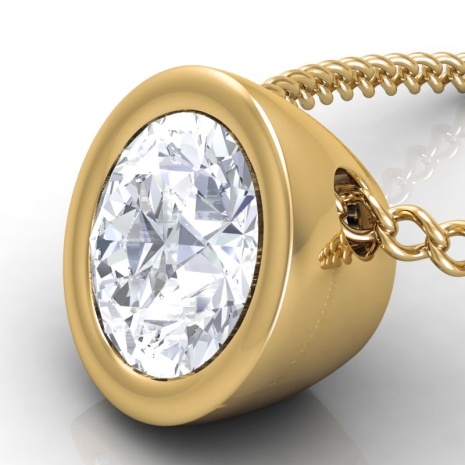 Yet, an additional benefit is that the prong setting allows an optimal amount of light to pass through the stone through all the sides, displaying the diamond at maximum brilliance. 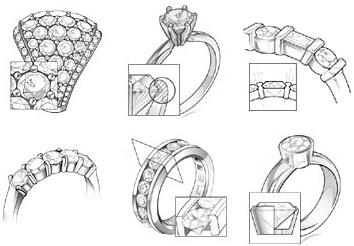 In a prong setting usually four to six pillars of metal reach around the girdle of the diamond or gemstone and face over its crown (top), alternately holding the stone in place. Although the visible part of the prongs may be shaped into decorative shapes, more often they’re rounded to avoid catching on other objects and causing damage to either the objects or the prongs. 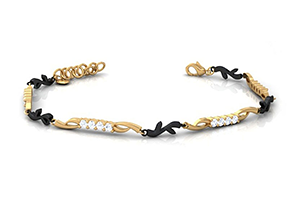 In the channel setting, two long bands of precious metal hold multiple gemstones in place, giving them the appearance of floating in the setting since no metal can be seen between the stones. When used with Square, Princess and Rectangular shaped gems the effect is breathtaking. It is very important that gemstones with precise cuts are used in this type of setting. If not, the stone will crack during setting or be lost later on. Channel setting is increasingly common in modern jewellery designs featuring Round, Princess, Emerald, Square and Baguette cut gems. The bezel setting is a method of securing a stone on a piece of jewelry. The bezel setting is probably the oldest setting for diamonds and gemstones. 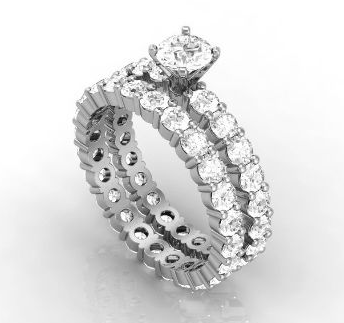 A bezel setting consists simply of a band of metal wrapped around the stone to hold it in place. In addition to a full bezel, gems can also be set in a half bezel setting. 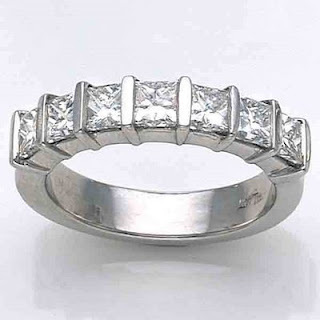 As the name suggests, a half bezel is made from several strips of metal which are wrapped partway around a gem, allowing some sides to be visible. 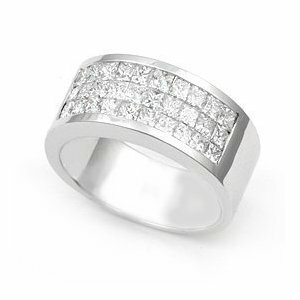 Bezels can also be combined with other diamond settings in jewelry to meet variety of needs. Bar settings are constructed from short bars that run like a railway track across the jewelry. Gemstones are individually set between these bars leaving the sides of the gemstones exposed to pass the light .This technique maximizes the amount of light entering the gemstones thereby optimizing brilliance and reflect the sparkle. The Bar setting is similar to Channel setting and can often combined a contemporary and classic look in one design. Bar setting is best for rings featuring Round, Oval, Princess, Emerald, Square and Baguette cut gems. In this kind of setting, the stone is set completely in the metal so that it looks like its surface is on the same level as the rest of the metal. It is the most stable kind of setting for the safety of the stone. 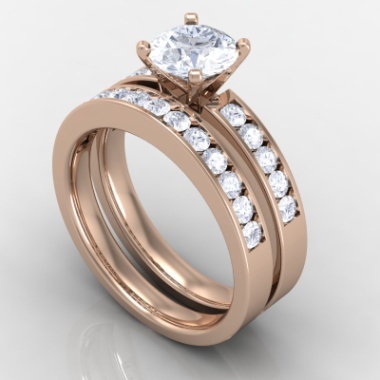 Unfortunately, the stone in this setting has to endure a lot of tension while being set, and if not crafted with experience or care, it can easily get chipped or damaged. Thus the setting cost is a little on the higher side. The invisible setting was originated in France. The diamonds are set in such a manner that metal is not visible. 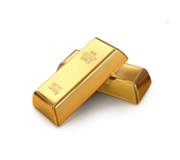 When choosing invisible set jewelry you must ensure that the jewelry you are considering has subsequent gold weight. 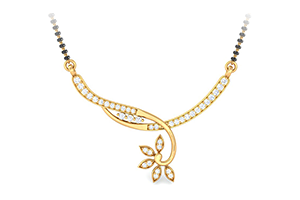 Light jewelry cannot be properly set and will not securely hold the diamonds. Invisible set diamonds are set from underneath the diamonds girdles. The metal on which the diamonds sit must be strong and capable of withstanding a lifetime of sizing and cleaning, and the occasional bumps and drops.